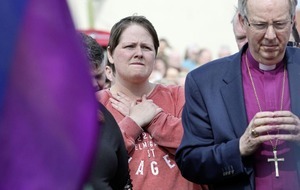 LEADERS of the main political parties have released a joint statement following the shooting dead of journalist Lyra McKee in Derry. 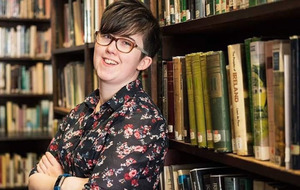 Vigils are to be held in Derry and Belfast this evening in memory of murdered journalist Lyra McKee. 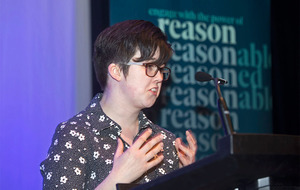 A dissident republican group has claimed that journalist Lyra McKee was shot dead "accidentally" during rioting in Derry last night. 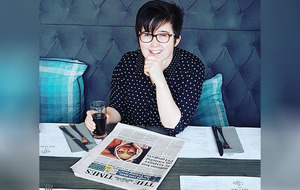 Police have said they believe more than one person was involved in the murder of journalist Lyra McKee in Derry last night. 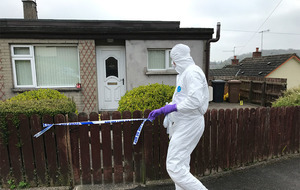 Two pipe bombs have exploded in Co Armagh and two further bombs have been found in Co Antrim. 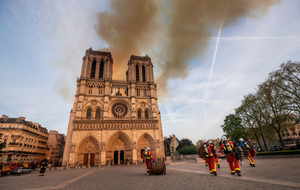 Firefighters have fully extinguished a catastrophic fire at Paris's Notre Dame Cathedral that has left France mourning the devastation of its cultural and historic "epicentre". 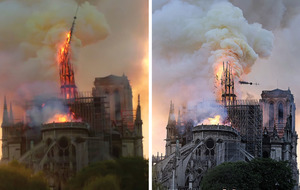 Paris has been left “numb” after a devastating blaze tore through the city’s famous 850-year-old Notre Dame Cathedral. 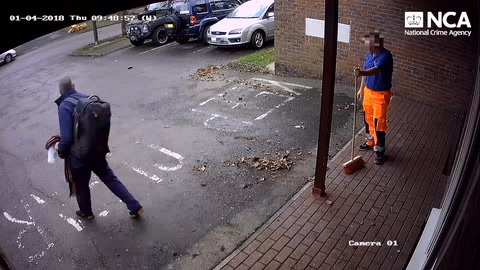 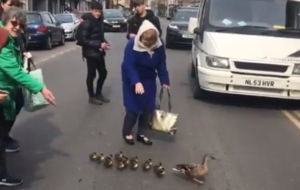 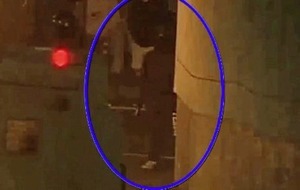 CCTV footage has been released of a one-legged drug dealer, last seen getting a boat to Belfast, who absconded more than a year ago. 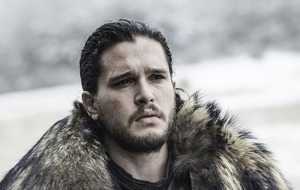 AS part of a recent project, the P7 pupils of Strandtown primary school in east Belfast were tasked with writing a letter to their celebrity of choice. 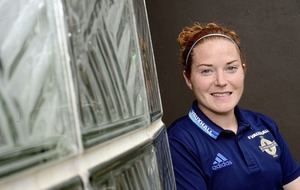 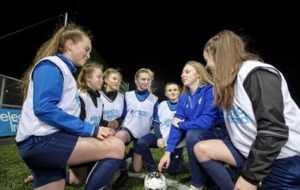 THE Irish Football Association has launched a new strategy aimed at boosting the development of girls' and women's football in Northern Ireland. 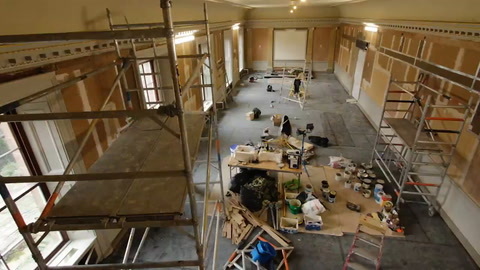 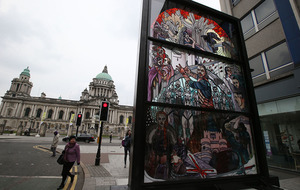 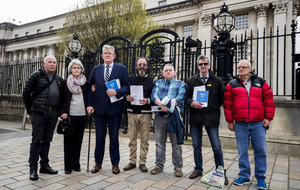 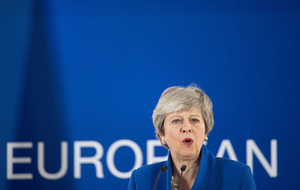 ?Historic abuse victims in Northern Ireland have accused the British government of ignoring its moral duty after a legal bid to secure stalled compensation payouts failed. 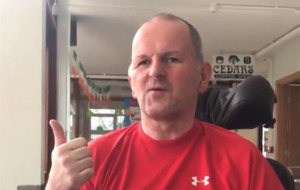 A Liverpool FC fan who suffered a serious brain injury in an attack by an Italian hooligan has spoken to the public for the first time since the assault. 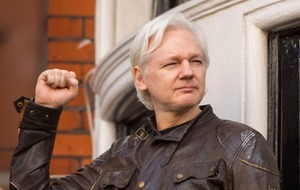 WikiLeaks founder Julian Assange has been arrested at the Ecuadorian embassy in London after Ecuador withdrew his asylum status. 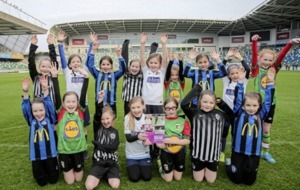 FEMALE participation in soccer is now at an historic high across Northern Ireland with more than 10,000 girls and women playing football every week - a figure that has risen by 25 per cent over the last two years alone according to statistics collated by the IFA and Electric Ireland.